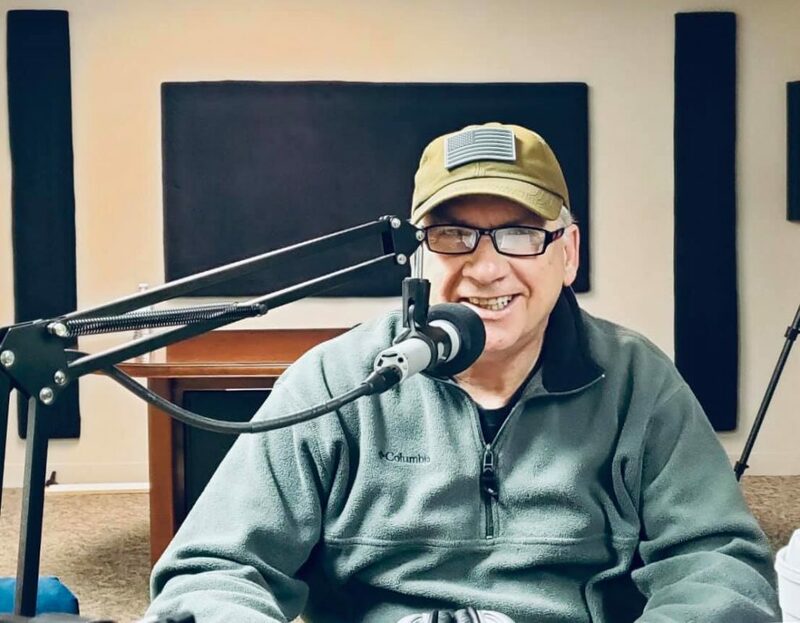 Today, on Personal Safety, Master Trainer of Defensive Strategies, Bob Boilard, joined Lori to discuss his SAFE program’s Home Safety & Crime Prevention. They started off talking about how most people think crime won’t happen to them, but the statistics say otherwise. They highlighted some of Bob’s background helping people with situational awareness and personal protection. Next, they shared how to implement layers of protection on your home, including when you go on vacation. They also gave tips on making sure your home isn’t an easy target for crime. Finally. Bob told us the 4 Parts of A Crime, and encouraged us how not to be a victim, by having a plan in place. Listen in and hear more about it!